The agency says its security detail officially ended at 6 a.m. Friday ‘with no incidents to report’ following Bush’s burial Thursday at his presidential library at Texas A&M University. 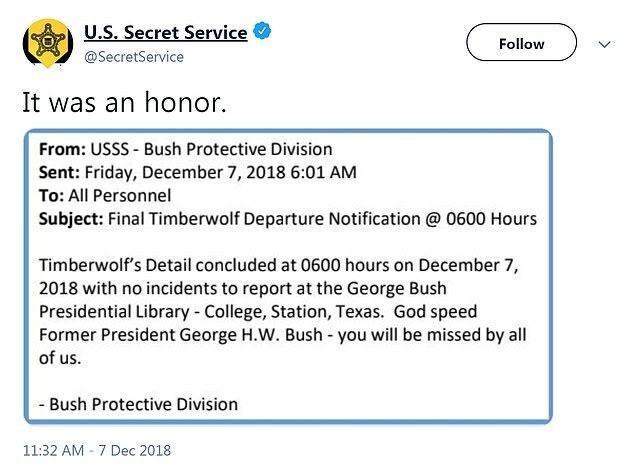 Bush’s security detail officially ended at 6 a.m. Friday following Bush’s burial Thursday at his presidential library at Texas A&M University. 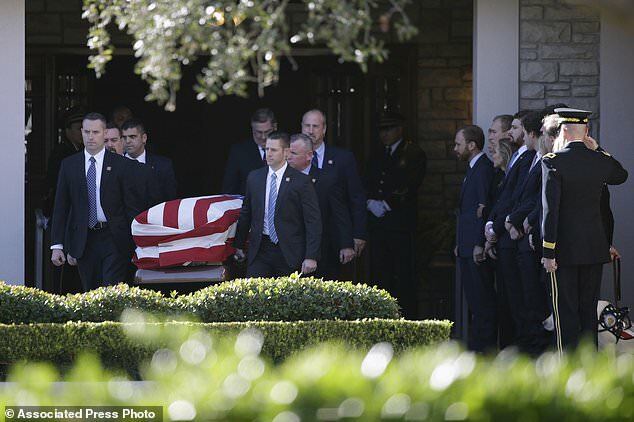 Agents served as honorary pallbearers during some of this week’s events honoring the 41st president. 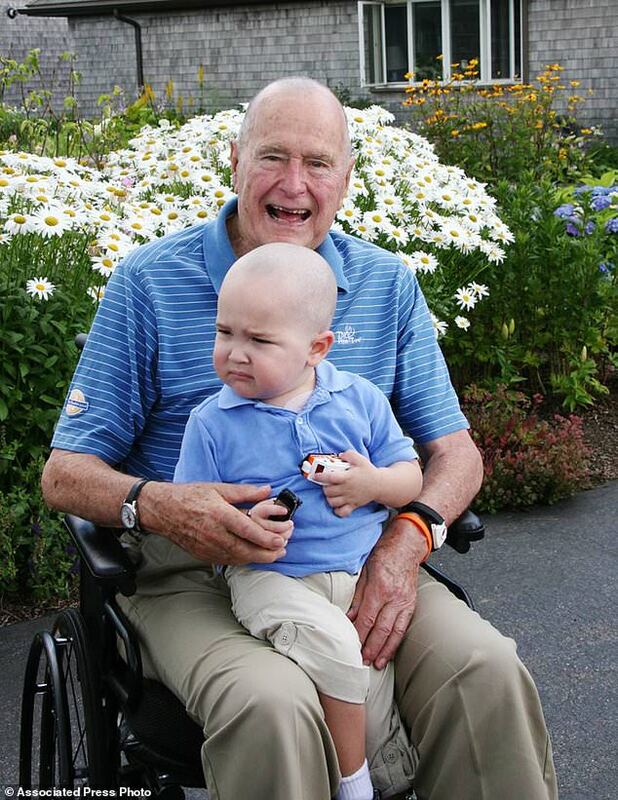 On Twitter, the agency shared photos of when Bush shaved his head to support an agent’s 2-year-old son who had leukemia. 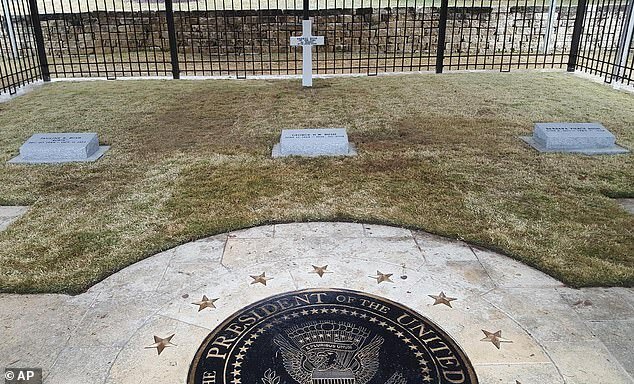 Bush was buried next to his wife, Barbara, and their daughter Robin, who died of leukemia at age 3.